What a year! Another year has rushed by with our last day being today before the Christmas break. It’s been a hectic year but a fantastic one at the same time. We’d firstly like to say a huge thank you to all of the team. Everyone has put in such a huge year, working overtime and weekends to get jobs completed. An extremely hard working, positive group of guys and girls that really go the extra mile. Well done! Also a huge thank you to all of the Designers and Architects that we’ve worked with this year. We appreciate your support and we look forward to working with you in 2017. Lastly, thank you to all of the amazing clients we’ve had this year. 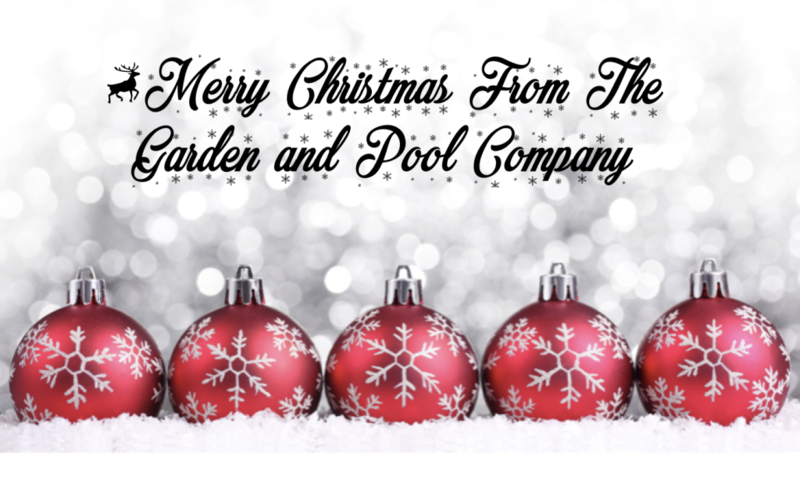 We’ve loved building your landscapes and pools and we hope they’re well used and loved over the Christmas and New Year break. Merry Christmas and a safe and happy New Year. We look forward to seeing everyone when we resume back on the 16th of January.